Building a new home is one way to ensure that you get exactly what you want in your home purchase. Jacksonville, St. Johns, Nocatee, Oakleaf and other surrounding areas are developing communities. Many high end contractors are working together to provide Jacksonville buyers with a vast buyer's market. 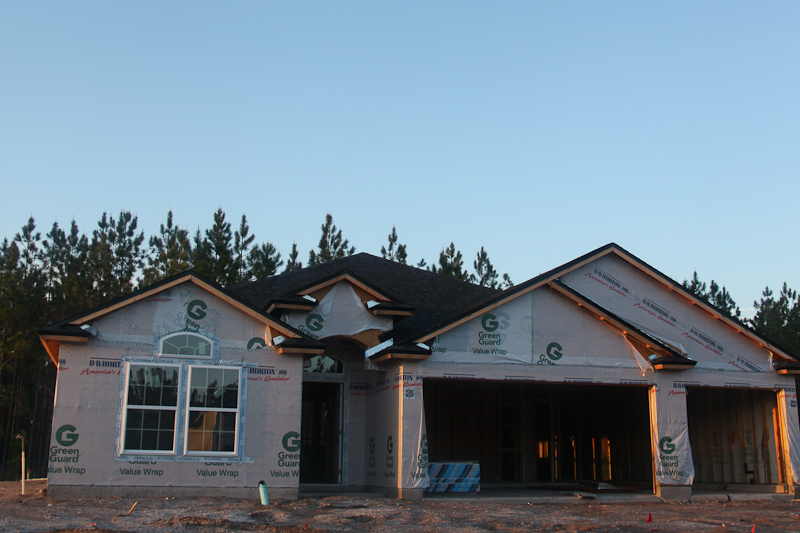 Building a new home allows you to fully customize your buying experience! Choose your own floorplan in a build to suit or choose one of Jacksonville's infamous communities and watch your residence grow from the ground up! new construction team. We use our name and knowledge in each neighborhood to get our clients the best deals, guarnteed!